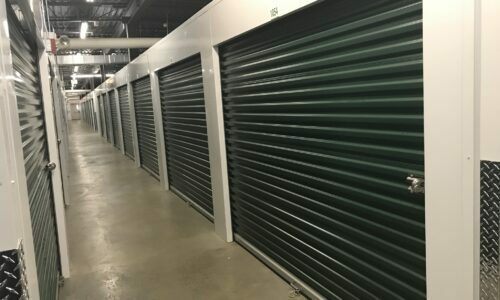 When you need self storage for health care equipment, outdoor gear, or basement clutter, we have a space for you at Compass Self Storage in Novi, MI. We’re located off Grand River Avenue, and we’re accessible no matter where you’re coming from. 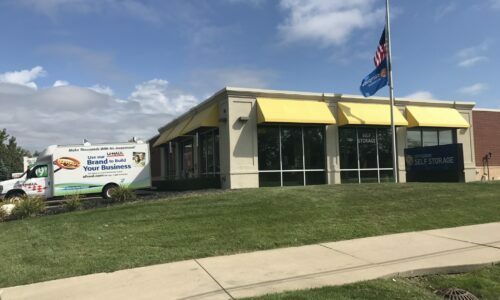 Our facility is down the road from the Twelve Oaks Mall, and a short distance from the stack interchange where Interstate 275, Interstate 696, and Highway 5 meet. Find self storage that fits your lifestyle – we have a wide selection of storage units. Our units come in sizes both big and small, fitting a few golf clubs or an entire floor’s worth of boxes. So, no matter the magnitude, we have your needs covered. 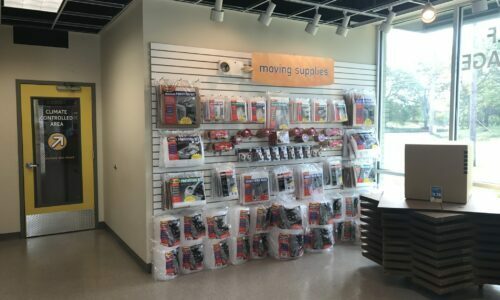 Prevent damage from the heat, humidity, or cold with a climate-controlled unit, perfect for delicate items like photo albums and medical records. We’re also your business’ destination in this city’s fast-growing economy. We accept commercial deliveries and provide long access hours to work around your company’s hustle-and-bustle routine. 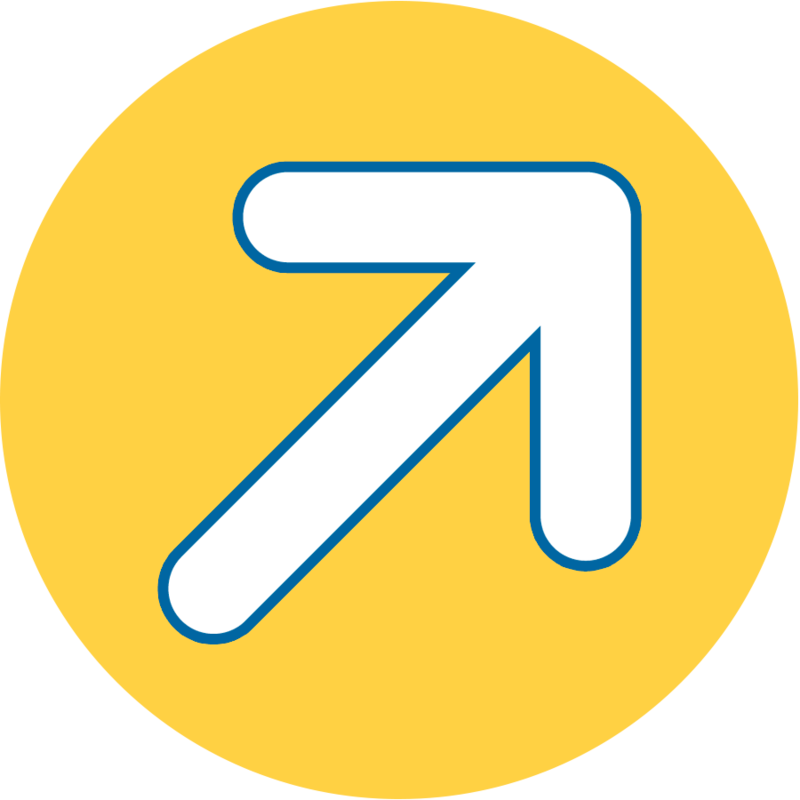 Drive-Up Access: We bridge the gap between your vehicle and your storage unit, offering immediate drive-up access for quick loading and unloading. 24-Hour Video Surveillance: With around-the-clock video recording, we keep track of who’s on the premises in the case of any incidents or intruders. Online Bill Payment: Whether you’re at work, on your couch, or on the go, pay your monthly rent anywhere with our convenient online payment option. 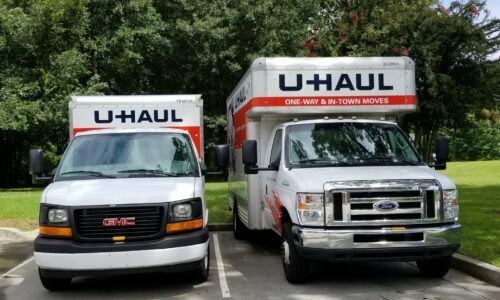 U-Haul Truck Rentals: Moving trucks help you save time and effort when transporting your belongings. Rent one from us to streamline your move. 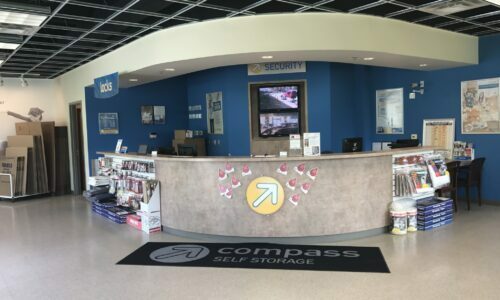 Trust the storage experts at Compass Self Storage to meet your needs in Novi, MI. Reserve your unit today!